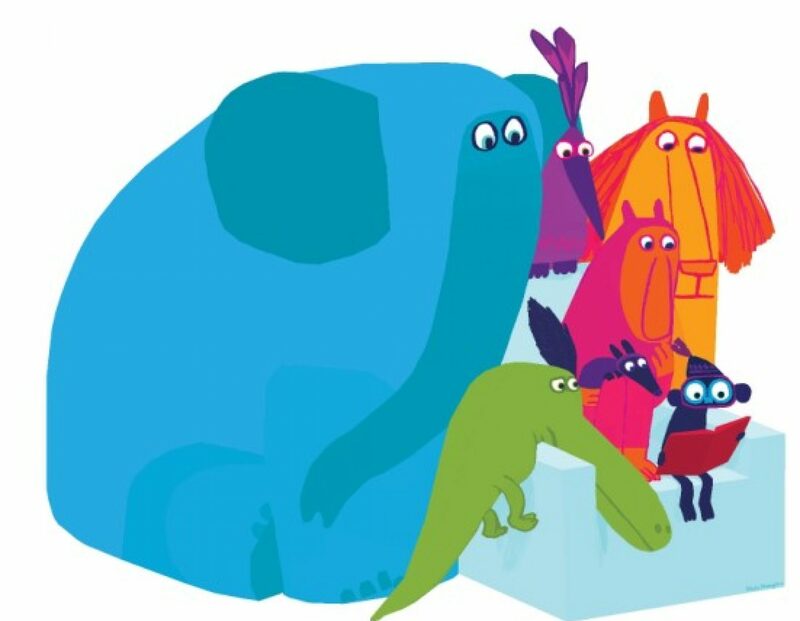 There are many ways to give books to kids on International Book Giving Day. How about one that involves getting together with fellow book-lovers on February 14th, having a party, and knowing that every drink you have results in a kid getting a book? If that sounds like fun, then Beers for Books was created for you. 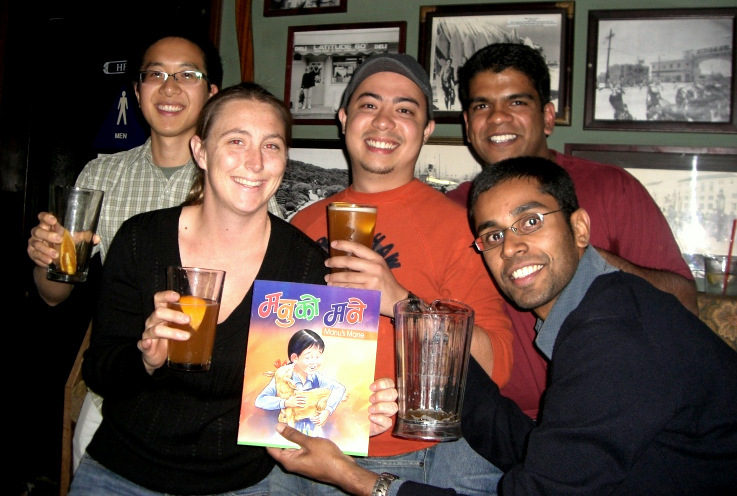 Beers for Books is a simple and fun idea to raise money for children’s books in developing countries via Room to Read’s Book Publishing Program, which operates in 10 countries including Nepal, Cambodia and Zambia. See www.roomtoread.org. 1. Find a friendly bar that is willing to donate 100 yen, 1 U.S. dollar or the equivalent for every drink sold at regular price during a specific time on February 14th. We recommend 7PM – 10PM. 2. Promote the event through your personal network, using social media, email, getting friends to help spread the word, etc. 3. Show up on the night and have a good time while giving attendees a chance to donate if they’d like via a prize raffle, bar contest (darts, trivia, bar shuffleboard, etc. ), or just “passing the hat”. 4. Work with the bar to tally the number of drinks sold including beer, wine, cocktails and a non-alcoholic soft drink. 5. 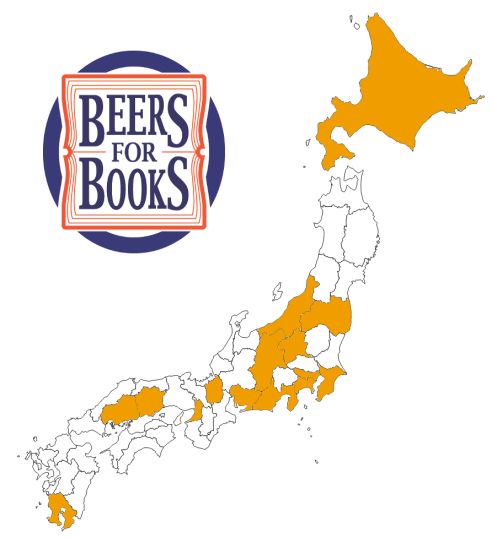 Ensure that the money gets sent to Room to Read, tagged at “Beers for Books” and fully allocated to the Book Publishing Program so that every 100 yen or 1 U.S. dollar funds one book. Keep in mind is that this is a PERFECT opportunity for your local watering hole to attract new people while doing something good for a great cause. It is a real win/win/win: kids get books; you have a fun time; and the bar gets more customers + infinite goodwill for supporting childhood literacy. For more details about how to set up your own Beers for Books event, please go to www.beersforbooks.org and click on the “Tools” section where you will find both an organizers manual and a document that will help you pitch the idea to a bar owner or manager. Since 2009 there have been Beers for Books events in 11 countries funding over 170,000 books for kids. We would love to add your city or town to the worldwide tally as part of International Book Giving Day. Please feel free to get in touch with Amy (amy dot broadmoore at gmail dot come) or me (gary at robertleonard dot jp) if you have any questions about organizing an event. Fund 500,000 Room to Read books via Beers for Books by the end of 2013. 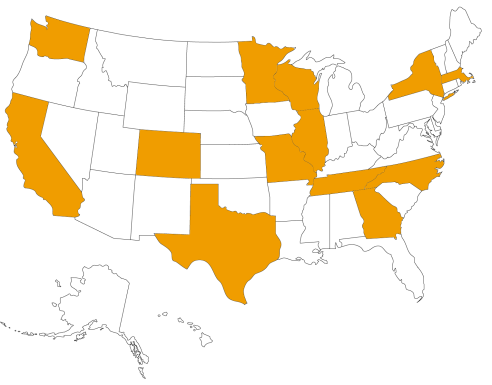 Organize a Beers for Books event in every state in the United States. We look forward to working together and using International Book Giving Day to inspire people to raise money for Room to Read.